Dr. Natalie Davenport has 31 years of experience in the field of education. In 1991, Dr. Davenport received her Ph.D. from Iowa State University. 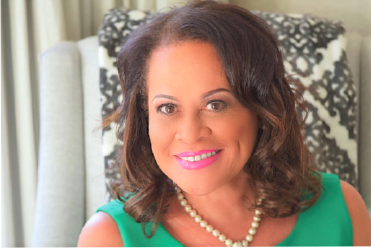 After completion, she returned to Dallas to open her firm, Diagnostic Assessment Services, a mental health and educational resources company serving over 100 charter, community and private school campuses in the state of Texas. Simultaneous to the opening of her company, Dr. Davenport was appointed an assistant professor in Education and School Psychology at Texas A&M University, Commerce. She remained in the position for eight years preparing teachers, administrators, diagnosticians and school psychologists to work in public and private education. After years of private consultation with families, Dr. Davenport has had numerous successes with patients who have served in top levels of government, medicine, and the legal arena. Now, Dr. Davenport has chosen to provide the quality education and support structure she developed in her company within a public school program through the charter process. 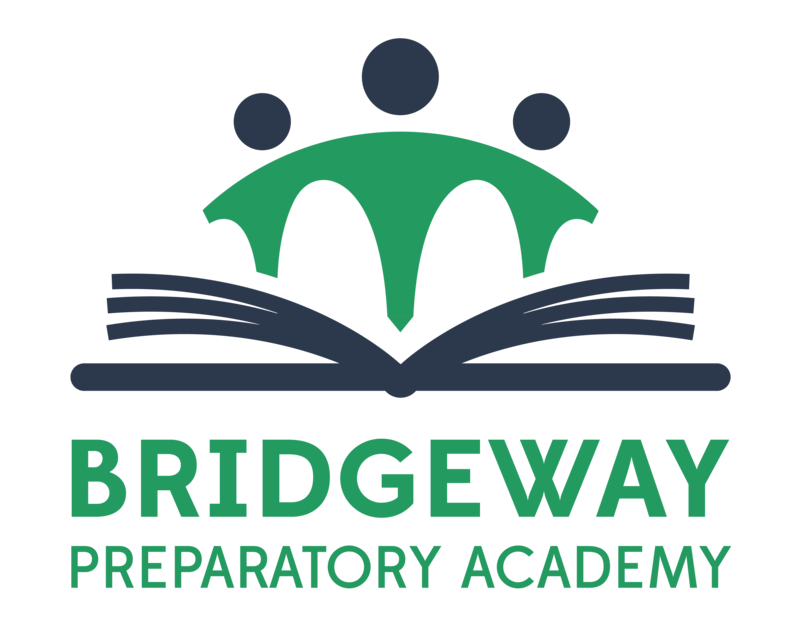 As founder and superintendent of Bridgeway Preparatory Academy, the commitment that all students, despite their unique needs or ability to pay, receive a rigorous, innovative education has been realized. Her goal is to ensure that each student actualizes their full potential while developing the self-advocacy skills that enable them to become fully engaged contributors in all aspects of society. In addition to her professional accomplishments, Dr. Davenport is active in the community. She is a member of Christ Community Church in Richardson, Texas. Her civic commitments include past member of the Executive Board of Directors for the Dallas Children’s Advocacy Center and Children and Adults with Attention Deficit Hyperactivity Disorder (CHADD). Dr. Davenport is a long-standing member of the Farmers Branch Civic League and Dallas Rotary. She has been married to Grant Hawkins for 22 years.